Gadgets drive the way of our lives today and are of a lot of importance to us. We go up to any extent in order to protect these prized possessions! Adding statements, embossing favourite designs, printing quotes etc adds a lot of style to the mobile and laptop accessories. But implementing customized designs and getting them printed is only possible through a cover design tool. Brush Your Ideas is one such Magento extension which can be easily integrated with your online store. 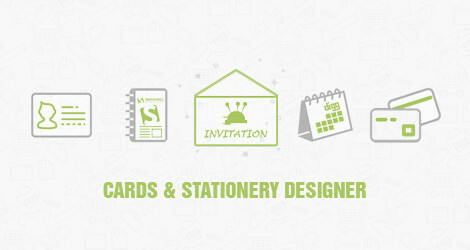 It provides readymade templates and designs for your customers to be able to create the artwork of their choice. Once they have finalized the design, they can also download the image of their creations and share it on the social media forum. PX to CM converter one of the best features as it helps one to convert the area of covers into specific centimeters. Get Brush Your Ideas and optimize your creativity!